Whilst everyone focuses their attention on the market's state of flux, I can picture Oracle Corporation looking at the UK's technology sector in the same way a professional darts player eyes up his next throw. 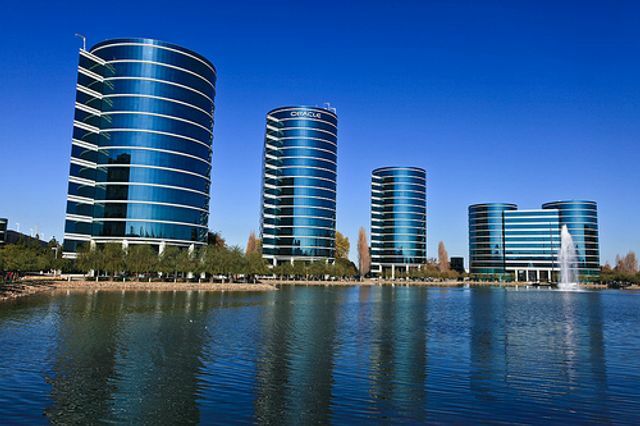 The UK's exit and subsequent falling markets has created a prime opportunity for Oracle to accelerate it's plans to dominate the Cloud Applications space through it's favoured method of acquisition. With competitors making big name acquisitions, Oracle has never been one to stay out of the limelight for long. The real question then is, who's next?